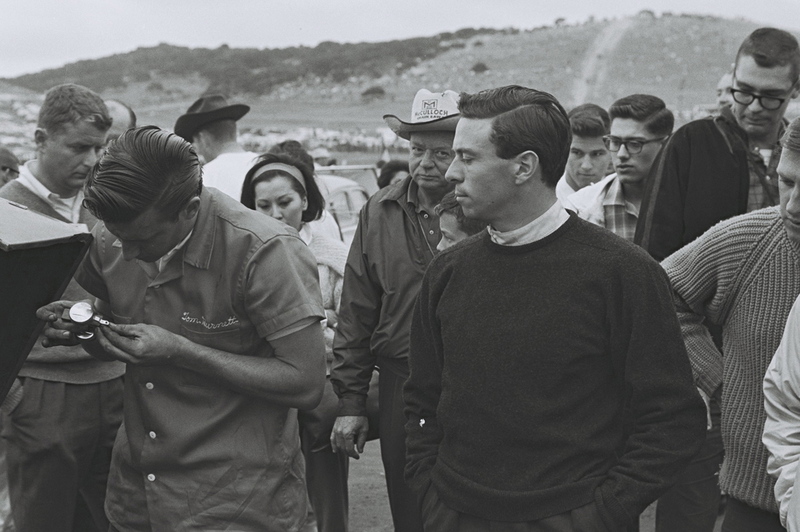 Laguna Seca was Jim Clark’s next temporary home, for the LA Times and Pacific GPs were held over consecutive weekends. 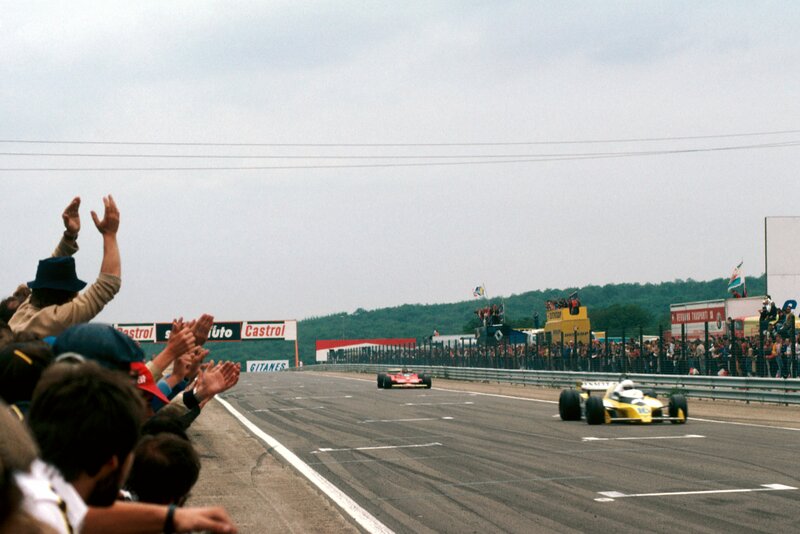 The entry for Laguna, then, was as enticing as it had been at Riverside – with one major exception: Jim Clark was now a major contender for overall victory. The Arciero Brothers had rebuilt the 2.7 litre Climax engine in their famous Lotus 19 and Jim was now all set to go. At one stage an Indy Lotus 29 development test had been planned for this weekend – new Dunlops to be tried, together with new engine ancillaries prior to the arrival of the overhead cam Ford V8 – but this test had now been postponed until after the October 27 Mexican GP. Good thing too. The Monterey coast was a nice place to be in late October – and the Arciero Lotus 19 was going to be a nice car to drive. Jim had until now never raced a 19 but he’d heard lots about the speed of Innes Ireland in the Rosebud 19 (now badly damaged following Innes’ serious accident at Kent, Washington, a few weeks earlier) and Stirling’s mastery, of course, of the BRP 19. It would be the one and only time he’d race a 19 in the States but he would win again with one at Oulton Park in 1964. 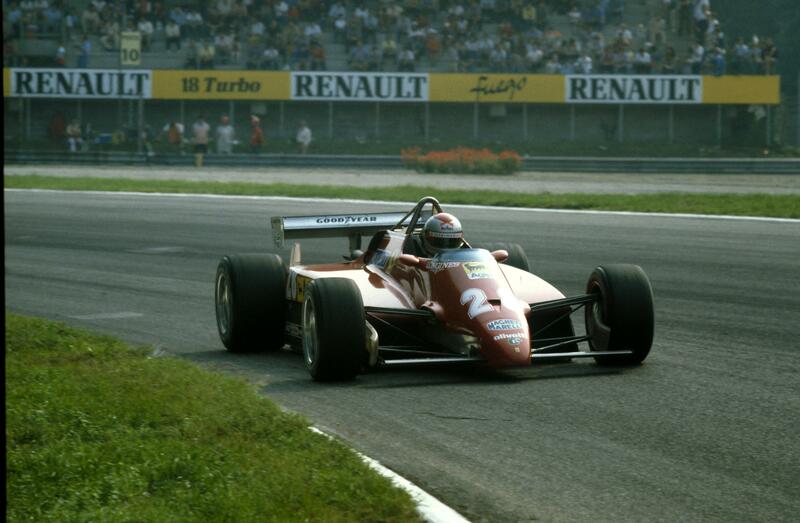 It was no surprise that Jim adapted quickly to the car and to the new circuit. That Arciero 19 was loved by all who drove It – and a fair few drivers sat in the car. 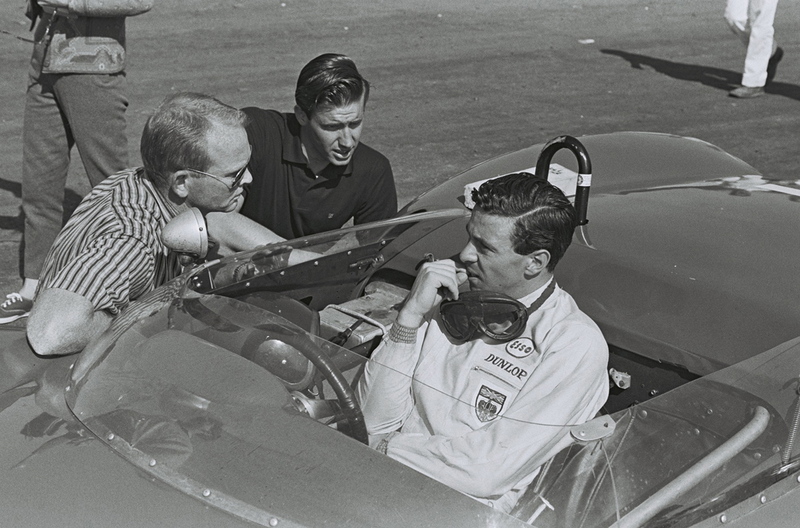 He knocked half a second off the lap record after only a few minutes of practice and would have started from the pole but for Bob Holbert’s pace in the much quicker, Cooper-based Shelby King Cobra; team-mate MacDonald, on this occasion, was way back on the grid after various problems necessitated an engine change. 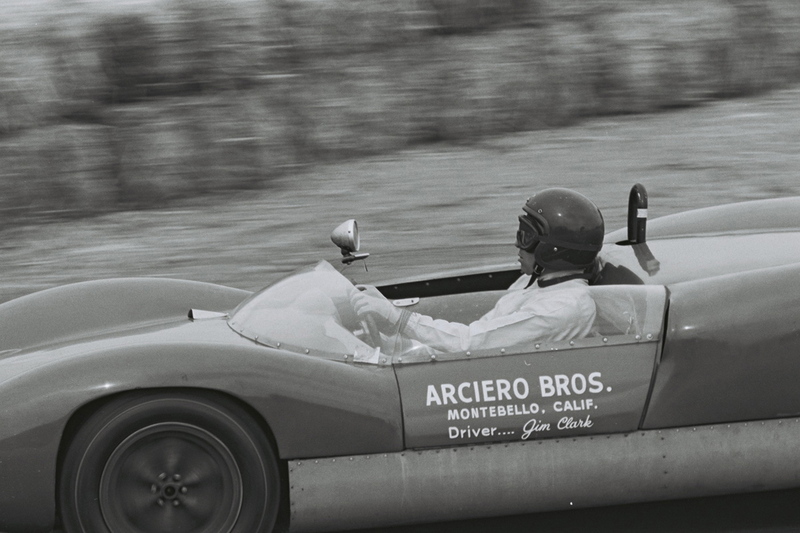 I am delighted to publish more classic photographs from this Laguna meeting, courtesy of The Henry Ford – and to be able to catch a flavour of the event on the adjoining video. Poor Chris Ekonomaki is so excited about seeing AJ and Parnelli in the same race, let alone other heroes like Dan Gurney, Bob Holbert, Dave MacDonald, Pedro Rodriguez, Graham Hill and Jim Hall, that he plain forgets even to mention Jim Clark in his opening salvo. Suddenly, though, after a slowish start, there he is, pushing Holbert hard and then taking the lead when the King Cobra’s engine begins to overheat: Holbert had nudged a back-marker whilst lapping it and had crumpled a radiator inlet. Driving beautifully in the 19, sliding the rear in best Dave MacDonald tradition, Jim then looked set for victory.Then he, too, fell victim to the sort of incident that would never happen today. Slightly off-line whilst lapping Richie Ginther’s Porsche, Jim suddenly found a half-tyre marker right in his path; another car had flicked it up only a few seconds before. Rather than swerve to avoid it – and thus either hit Richie or risk a high-speed trip into the infield – Jim chose to run over it. There was a loud THWUMP and then smoke, lots of it, from a broken nose auxiliary oil cooler. Jim pulled off the track. 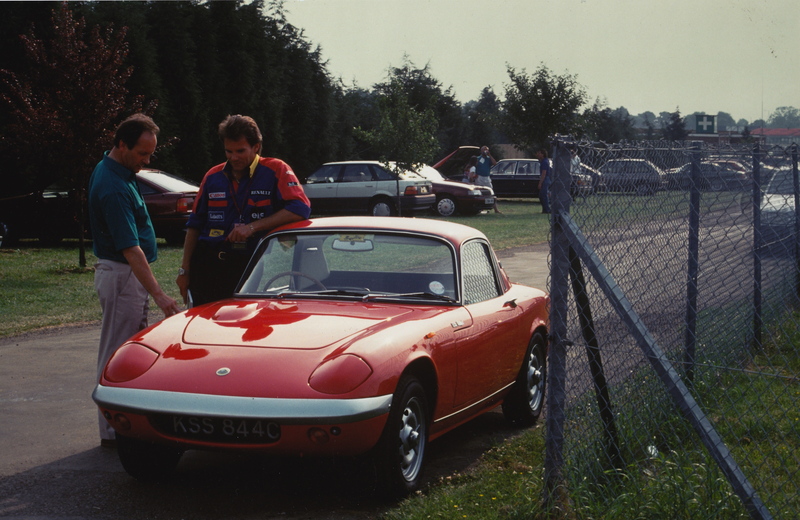 Chris called it as an engine problem but Jim’s immediate examination of the front of the car tells the real story. He sees the oil and he knows his day is over. Dave MacDonald eventually won this race, too, spearing his rebuilt King Cobra up through the field in another epic drive. 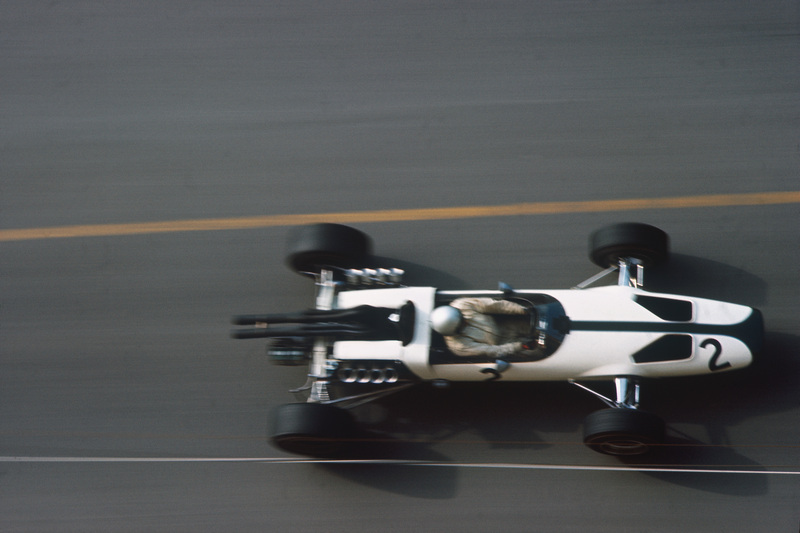 AJ Foyt was second in the gorgeous Scarab, Jim Hall third in the curious Chaparral and “Corporal” Tim Mayer (for he had been in the army) an excellent sixth with his ex-Normand Lotus 23B. It’s also worth noting that a certain Ronnie Bucknum dominated one of the support races at Laguna with his MGB. Less than a year later he would be making his F1 debut at the Nurburgring at the wheel of the brand new Honda! Thus ended Jim’s Californian interlude. 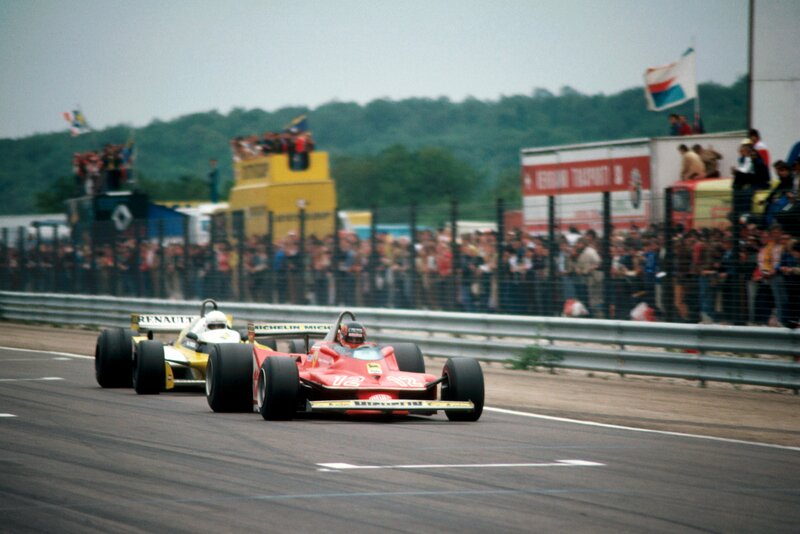 Now it was time to re-jig and to fly to Mexico City, where Jim had won the year before in the non-championship F1 race, when he’d taken over Trevor’s 25 after being black-flagged for receiving a push-start. (As well as splitting the prize money, Jim had given Trevor his Breitling watch as a way of saying ‘thankyou’.) 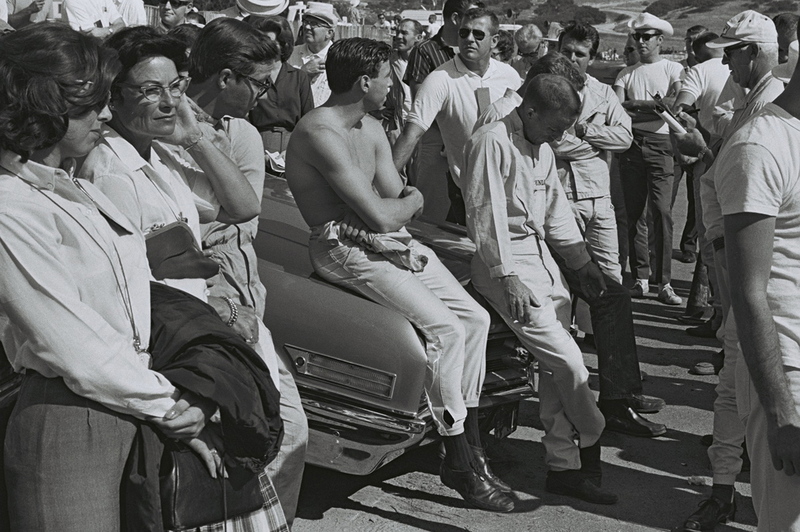 Ricardo Rodriguez had been killed in practice for that race in ‘62. Now, 12 months on, Ricardo’s brother, Pedro, would be Jim’s team-mate for the second time. Great work. This is so informative. But I am ashamed to say I had never even heard of MacDonald before your previous report It’s interesting to discover at this late stage such a talent. Peter, this is some of the best racing stuff on the web right now, bar none. Please keep it coming. Thanks. Yes, Dave was a real star. So was Timmy Mayer. So sad to have lost them before their primes. Great stuff again. I have to confess I hadn’t heard of Dave MacDonald either, but the davemacdonaldnet U Tube channel is well worth a visit, and among other things, has some lovely footage of Dave and Sherry Macdonald in the first of the Corvette Stingray production cars. 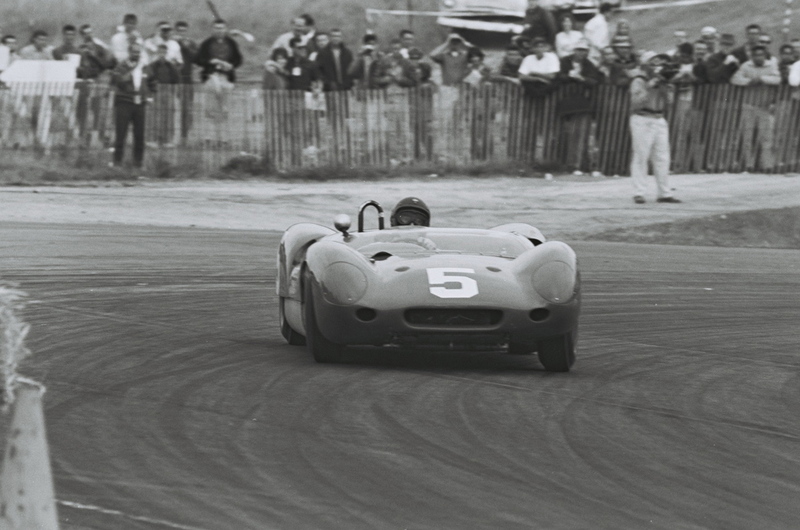 It is amazing to think that a few short years before this Laguna race live axled front engined sports cars like the Jaguar D type ruled. The development that took place between say, ’58 and ’68, was staggering really. Its not just me being a dewy eyed romantic, it really was a golden era! Wow, as I live in NorCal, I’ve been to many an ALMS and previous to that Champ Car race at Laguna Seca. To see the track as it was nearly 35 years before I ever visited it was fascinating. ESPECIALLY seeing the section of the track that would later be called the “Corkscrew”. Awesome turn now, and just as awesome back then. It’s easy to see where such a brilliant race course came from!! Thanks for the time capsule!! !